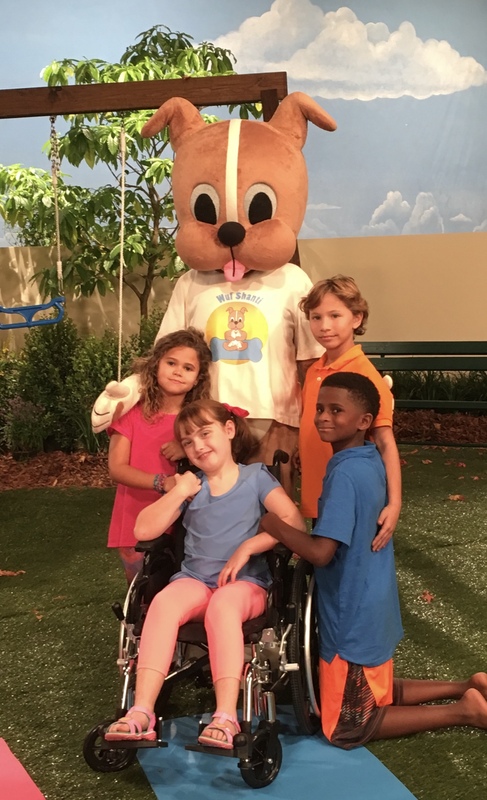 Wuf Shanti is a character that teaches mindfulness, social emotional learning, emotional intelligence, diversity, inclusion, communication, and kindness to children 3-10 years of age through music, games, stories, and fun. 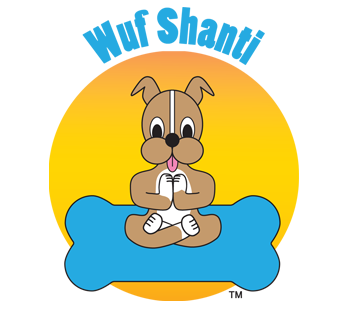 Adam, who is now 14, created Wuf Shanti for kids to teach mindfulness techniques in early learning, so children can live in health and wellness, peace and positivity. Through music, fun, and games, children learn techniques such as yoga, meditation, and positive thinking to help them think well, be well, and live in light. These techniques help children to stay physically fit, mentally less stressed, able to cope with emotions, and interact with kindness. DAY 5 Social Emotional Learning, Interacting with Others, Positive Psychology: More Mindfulness for Kids, and how Teachers and Parents can help. Theory The first 12 years of life are critical for brain development, especially up to 5. Compassion can be taught and lead to altruistic behavior. Self-regulation at 5 is a better predictor of young adult outcome than IQ, Socioeconomic status, and grades all put together. In order to lower suicide rates and violence, we must build a child’s capacity for well-being, self-awareness, social skills, empathy, and self-management. Genes are not our destiny. Every child can be helped by teaching the right things at the right time, but the window of opportunity is early childhood. How we get along with others is just as important as math and science, and classes in communication, kindness, community, and emotional healing should be mandatory in schools. If we can teach them how to communicate effectively and be aware of the world around them, then we can begin to heal this planet. We must educate the heart, not just the mind, so we can increase pro-social behavior (learn to share, become trustworthy, helpful, kind, and take other views into account). Kids grow up to become adults. It’s not our responsibility to raise kids. It’s our responsibility to raise adults. Empathetic, loving, peaceful, kind, good adults! Statistics-There is more bullying (1 in 5 kids), isolation, suicide, and homicide in young children under 15 years-old than ever before. Whether due to mobile phones, social media, video games, or culture, there is a mental health crisis in our country. Kids in middle school spend 8 hours in front of media every day, which may lend towards increased aggressiveness, desensitization, and lower self-esteem. Children need to be taught how to communicate with each other, respect and appreciate differences, and be kind to themselves and each other. Our Mission-To teach the next generation how to have a mindful-mindset, cope with their emotions in a healthy way, think positively, appreciate what is good, and spread love and peace. Physical health-Draining our lymphatic system keeps us healthy, and the system gets cleaned when we practice mindful movement and breathing. Mental health-To reach kids when they are young and teach them mindful-tools to help them cope with illness, emotions, and trauma. If kids are taught at an early age, these tools will become automatic responses to daily stress, and they will grow up less depressed, less anxious teens and happier content, peace-loving adults. What We Do-We focus on mindful movements to help the body be healthy, breathing to help the soul be healthy, and mindfulness to help our minds be healthy and happy. Life is busy, fast-paced, and complicated, so we teach kids how to navigate stress in a calm and peaceful way. We help kids become more self-aware, empathetic, kind, and focused by teaching them the tools they will need to develop a self-management protocol, better self-esteem and self-confidence, a sense of oneness with the community, and balance physically, mentally, emotionally, socially, and spiritually. Stress impairs learning, so we must learn to decrease stress and/or cope with stress in productive ways so that we can learn a heart-centered approach to humanity. Children will learn to develop socially by developing values, empathy, and skills to manage relationships. They will also be taught emotional development so they understand feelings and know how to process them and deal with them. It’s important for kids to learn early how to cope with stress, anger, anxiety, depression, manage behavior by self-regulating, and resolve conflict by making smart choices. Resiliency needs to be taught at a young age so that when life throws curve balls, as it will, kids will be able to keep balanced. Children will learn to move mindfully, which has benefits such as greater flexibility, endurance, balance, and agility, and regulate their thoughts and emotions. They will also learn to communicate mindfully, be still within, and focus on the now. This helps kids pay greater attention, build trust, and do better in school academically and behaviorally. They will learn what is appropriate responsive behavior, and be able to self-correct. Tweens and Teens learn all the same topics via the Mindful Kids Peace Summit in a much more serious curriculum (i.e. 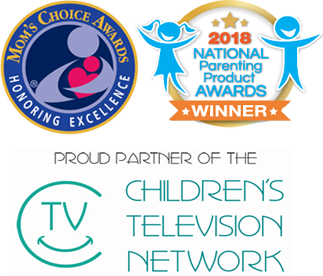 : without the fun, games, and mascot), in which 50+ experts speak, and downloadable materials are available for teachers and parents. To ask about our program offerings and curriculum, please email us at [email protected].